Based on the Battle of Saragarhi, 'Kesari' traces the journey of the 21 Sikh soldiers of the 36th Sikh Regiment, who despite being outnumbered, fought against the Afghan army in the 1890s until their last breath. The makers of the film have been releasing the film's promos in parts, and going by the first three promos we can easily tell that the film is going to be epic. The short promos from the film are enough to set us at the edge of our chairs and stir our curiosity about this lesser known event in Indian history. 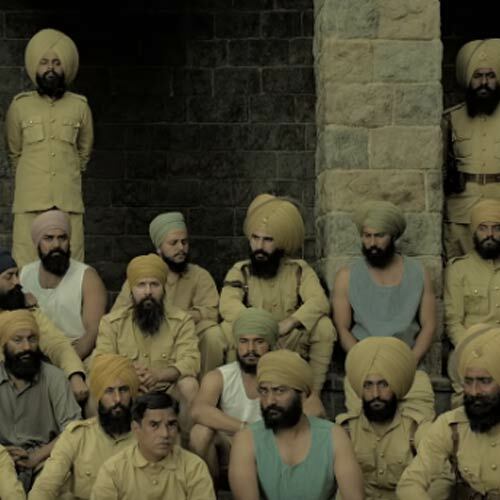 The Akshay Kumar starrer film “Kesari” is actually based on a real life battle which was fought between 21 Sikh soldiers of the British Indian Army and against the 10,000 tribesmen of Afghan Orakzai. This battle took place on 12th September, 1897. 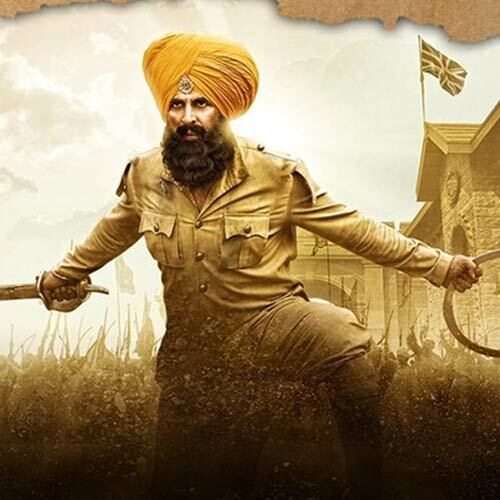 Akshay Kumar will portray the character of Havildar Ishar Singh and he was the leader of the Sikh Regiment. 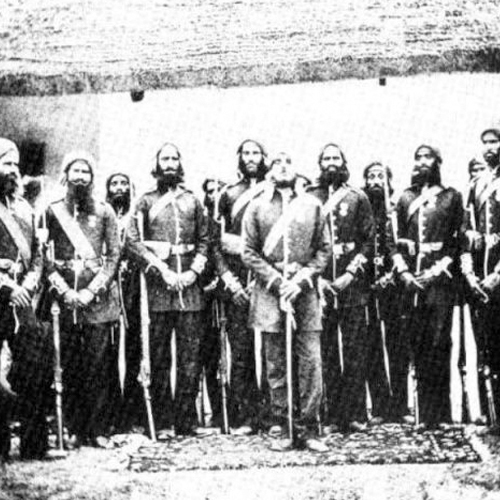 Under his leadership the other 20 Sikh soldiers decided to risk their lives to save the Lokhart and Gulistan forts against the Afghan enemies. The sets of the film were prepared in Wai, Mumbai and Jaipur and Akshay Kumar learned hand to hand combat and sword fighting for the action scenes. It is said that Lawrence Woodward who rose to fame from “Mad Max:Fury Road” was called upon to teach the stunts. 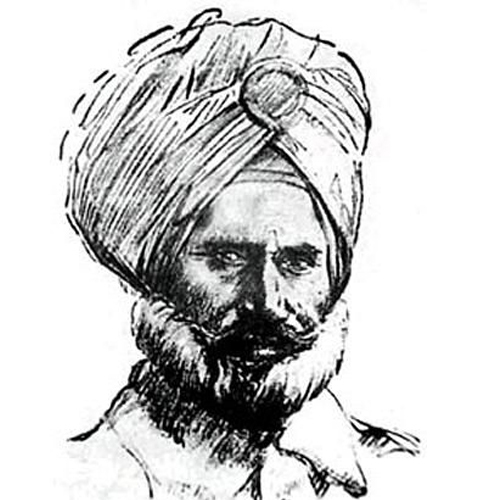 The entire battle was narrated by Sepoy Gurmukh Singh who was the only survivor during the battle. He was the one who sent signals to Colonel Haughton, situated in Fort Lockhart, that they are under attack as 10,000 Afghans reached the signalling post at Saragarhi. In response, the Sepoy received a disheartening message that immediate help cannot be sent. With no help in motion, the soldiers decided to fight till their last breath to prevent the enemy from reaching the forts. The Pashtuns broke a portion of the wall of the picket, with the leaders allegedly making promises to the soldiers to entice them to surrender. 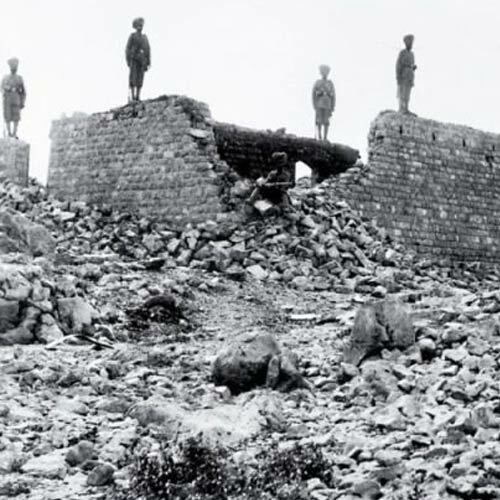 After much rigorous attempts the wall was breached killing all the Sikh soldiers except for Sepoy Gurmukh Singh. Saragarhi Day is a Sikh military commemoration day celebrated on September 12 every year to commemorate the battle.